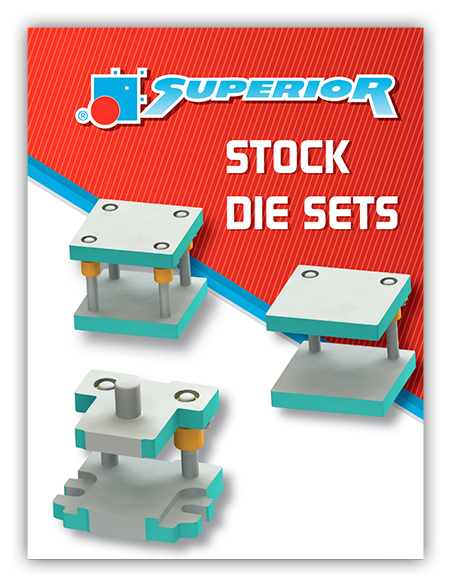 Superior Die Set Corporation is a reliable source for time-honored standard die set designs that are proven performers for high-production metal stamping and forming. 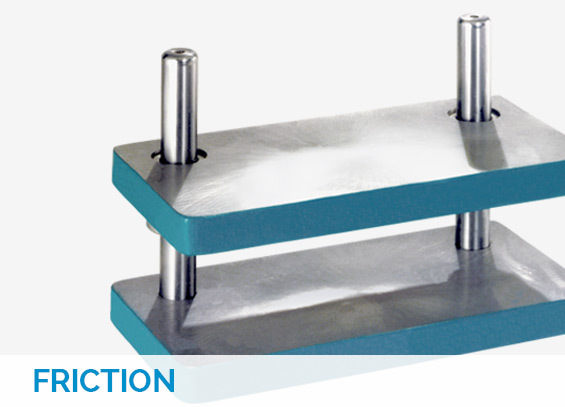 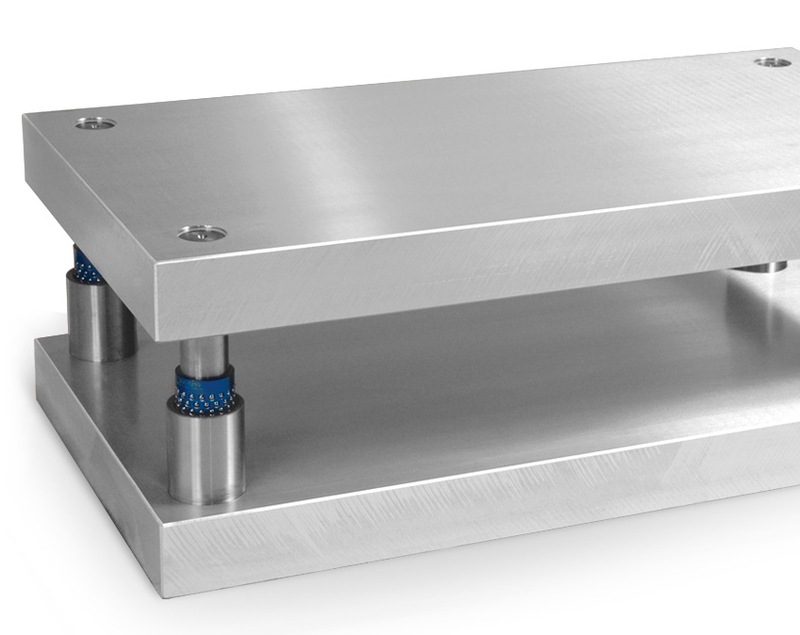 We have the in-house capabilities to deliver precision die sets – from multiple guide-pin styles to open die sets (ready to machine) – with any component arrangement and burnout or handling hole options our customers desire. 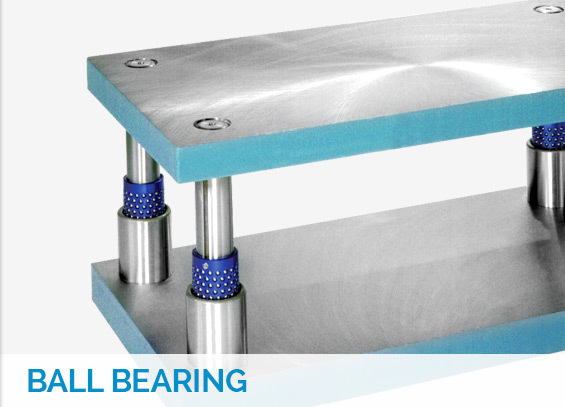 Whether friction bearing or ball bearing, we satisfy a range of die set demands with a prompt turnaround. 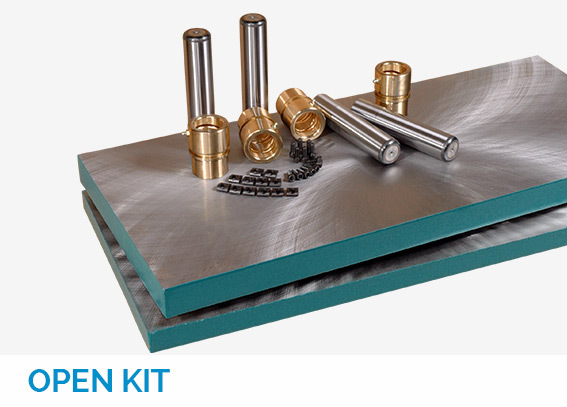 Check out our wide range of in-stock die sets available for immediate shipment.